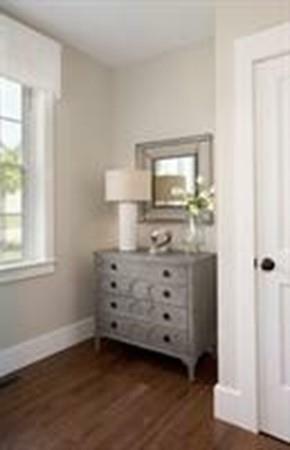 Exciting new home style at Hidden Trail, a new community nestled in the woods of Concord. THE KIPP plan features a spacious, open concept first floor including a first floor master suite, designer kitchen package featuring built in wall oven and microwave with five burner cook top and quartz countertops. 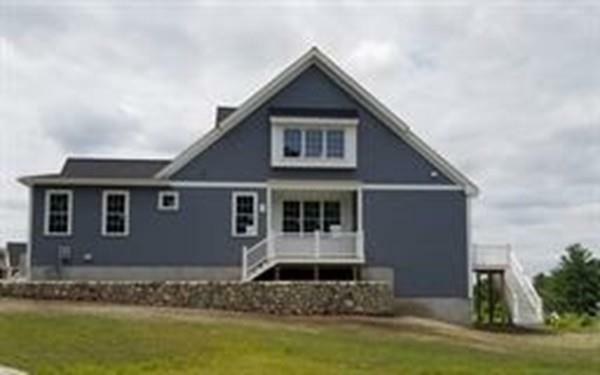 The home is situated on private wooded lot backing to conservation land. Hardwood flooring runs throughout 1st level, tiled floors in baths, and carpeted bedrooms and loft. The home features recessed lighting and Kohler fixtures throughout. Convenient laundry located on 1st floor. Enjoy easy access to walking & hiking trails in the tranquil setting. There is still time to personalize with your own selections. 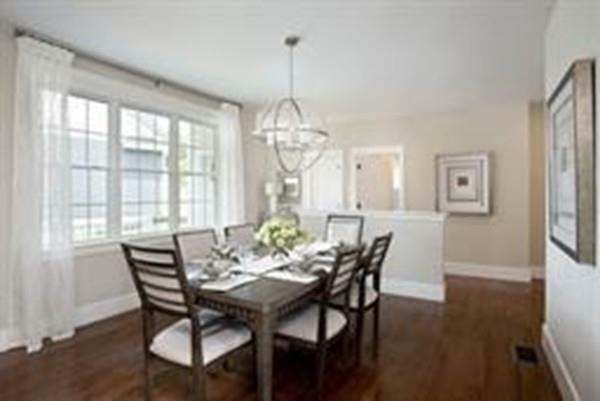 Listing courtesy of Maureen Caponigro of Streamline Communities - Concord. Disclosures Assoc Fee Of $174 is Approximate. Includes Septic Maintenance Septic Reserves And Common Area Landscaping. Photos Shown May Not Be Of Actual Home But Of Same Community Product intended To Show Developer Quality And Craftsmanship. 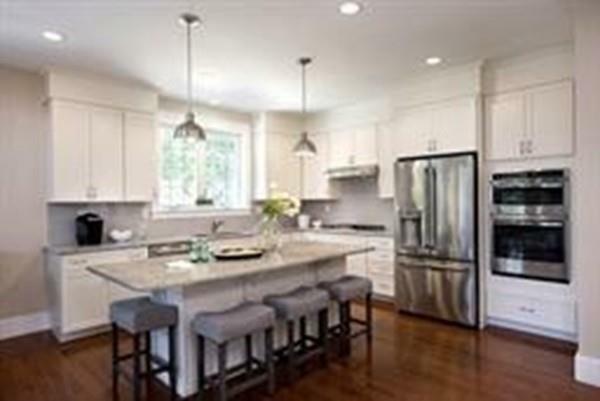 Listing provided courtesy of Maureen Caponigro of Streamline Communities - Concord.